“Things are looking up,” says architect and conservationist Bill Bensley, who in 2000 redesigned the city’s Hôtel de la Paix, now a Park Hyatt. As in much of the developing world, sustainability in Cambodia can be an afterthought to simply making a living. But now, Bensley says, as the nation has made strides in alleviating the problems of malnutrition and has moved toward cleaner water and better medical care, it can begin to confront First World problems of conservation. 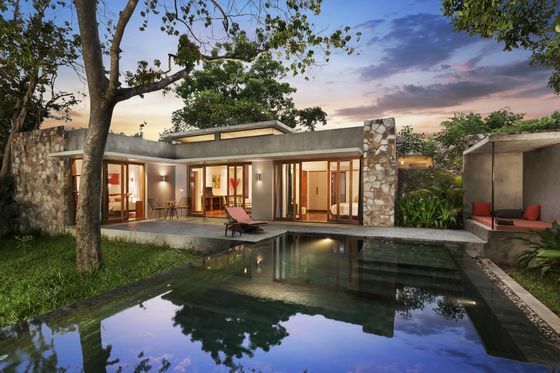 Bensley has designed more than 100 properties around the globe for luxury brands Oberoi and Four Seasons, but his personal mission is to ease poverty through high-end, eco-conscious hospitality. Shinta Mani Siem Reap, one of three Bensley Collection properties in the city, is a fresh effort to accomplish that goal: Each of its 10 private bilevel villas (from $815 per night in low season) has a plunge pool, glassed-in bathrooms with garden views, and an outdoor sky bed, where you can sleep on a rooftop terrace surrounded by bougainvillea flowers. Visitors enter the property off a leafy street of the Old French Quarter, passing under a white marble arch like that at the ancient Khmer temples. But the soul of the property is its sweet-natured butlers, who act as accommodating hosts, charged with granting guests’ every wish. As part of the brand’s commitment to bettering its local communities, the Shinta Mani Foundation provides tuition-free training to young people from the area for 10 months before they begin working at its hotels in roles such as this. The organization also offers small interest-free loans to local entrepreneurs, builds homes and wells, and funds medical and dental checkups in rural areas. 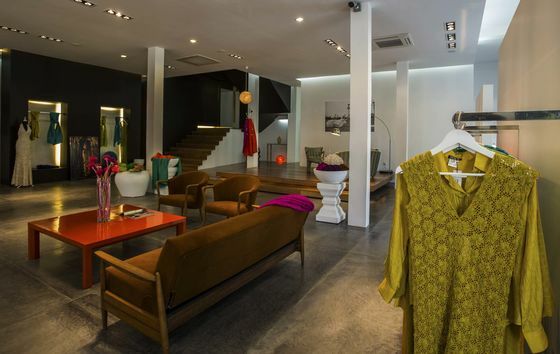 When travelers leave the hotel for the day, they can visit Yves Saint Laurent-trained fashion designer Eric Raisina, who opens the doors of his haute couture atelier to show off his team of local weavers working silk, raffia, and organza. A small handwoven silk scarf goes for $200. The Anicca Foundation’s Thaddeus Gallery is a focal point of Cambodia’s emerging art scene, organizing nomadic exhibitions around the country and fostering shows by portraitist Pen Robit and other local artists. 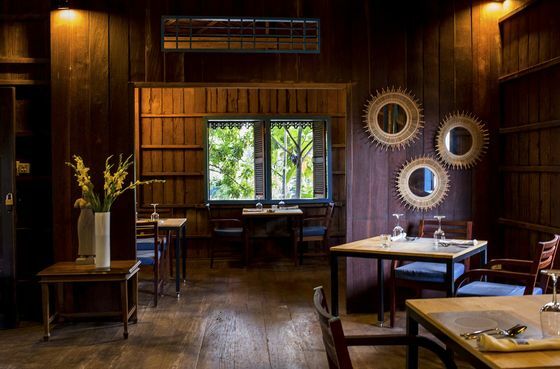 Slightly away from the center of town, Cuisine Wat Damnak is the first Khmer restaurant to have made it to Asia’s 50 Best Restaurants list. An unlit street leads you to a traditional wooden villa on stilts, where dinner consists of two set menus of five or six French-inflected courses from chef Joannès Rivière. Offerings change every two weeks but could include a sour soup featuring lemongrass-­marinated local fish, sweet bamboo shoots, crispy lotus roots, bitter elephant apples, and lots of herbs. 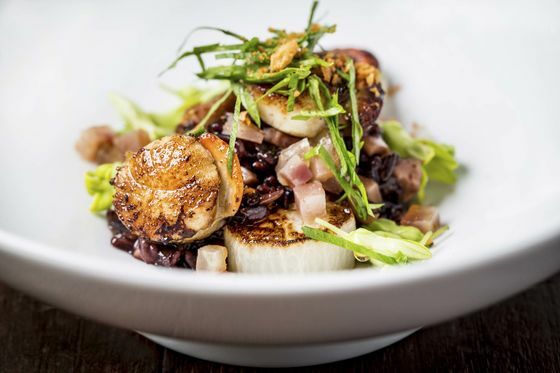 Closer to the hustle and bustle of Pub Street, where backpackers gather at night, chef Mengly Mork recasts street food and traditional countryside cooking with a modern flourish at Pou Restaurant & Bar. Consider the grilled fresh honey­comb with bee larvae and num kruk, a custardy dumpling made with rice flour, coconut cream, and scallion with a galangal-­beetroot dipping sauce. Down a narrow lane in the old quarter of Siem Reap, the atmospheric Miss Wong cocktail bar beckons the local expat community with its scarlet 1930s Shanghai-style interior with Chinese silk lanterns. Try the Miss Wong rum punch or the house’s spiced bloody mary infused with chile and Kampot green peppercorn, an appellation-protected spice considered the world’s finest. It will be among the many wonderful green things you try on your trip. As creative director of the Anicca Foundation, Marina Pok promotes emerging Cambodian artists. 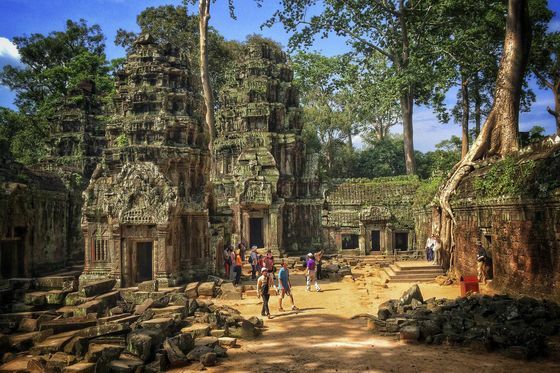 Here are her recommendations for Siem Reap. 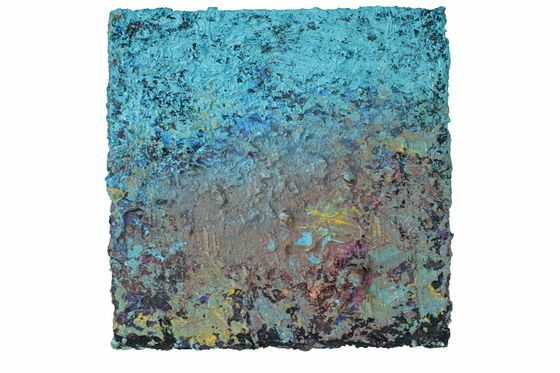 Seek out works by 30-year-old abstract painter Nov Cheanick, Pok says. 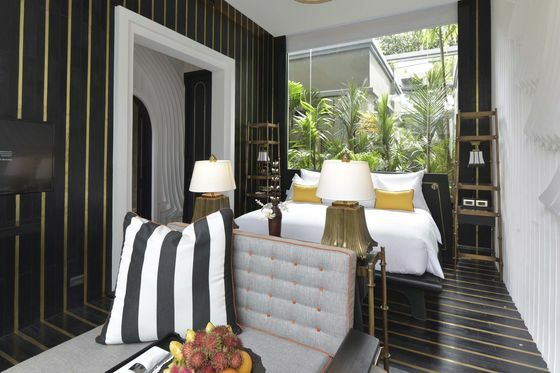 He’s “from the Phare Ponleu Selpak visual art school, home of renowned Battambang circus” and was featured by the Rosewood Phnom Penh when it opened in 2018. An initiative from three young women who trained as classical Khmer dancers, the New Cambodian Artists is an all-female troupe performing around town in temples and hotels. “They took the path to modern dance by integrating the past and present tragedy of Cambodian society,” Pok says. Another option, very far from the touristy Apsara dance you can see in many restaurants, Pok says, is the Sacred Dancers of Angkor—“an absolute must!”—founded by Ravynn Karet-Coxen in 1994 in the wake of the deadly Khmer Rouge regime. The young dancers perform twice a week, eerily and elegantly, after years of learning 4,500 hand gestures. The foundation trains village children and helps support and empower locals to improve their daily life. The dances respect the tradition of ancient Khmer classical ballet, a Unesco-protected heritage and royal practice. Sunrise over Angkor Wat, the main temple in the almost 154-square-mile Angkor Archaeological Park, is a mess. Do it anyway. But after dodging selfie-stick-wielding tourists heaved out by buses and making sure to actually explore inside the structure (many don’t), spend a blessedly more sedate afternoon at the Roluos Group. 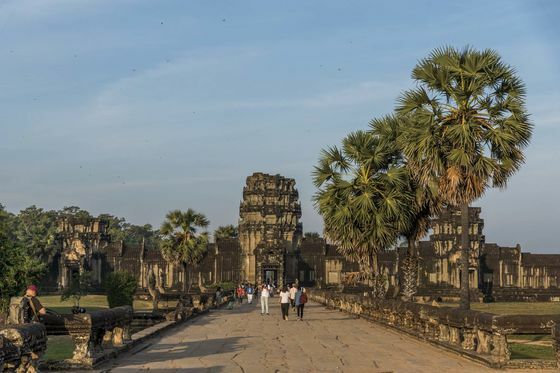 Dating from the ninth century, the collection of four temples sits 7.5 miles east of Siem Reap and represents the last of Hariharalaya, capital of the Khmer Empire before it was moved near Angkor Wat. 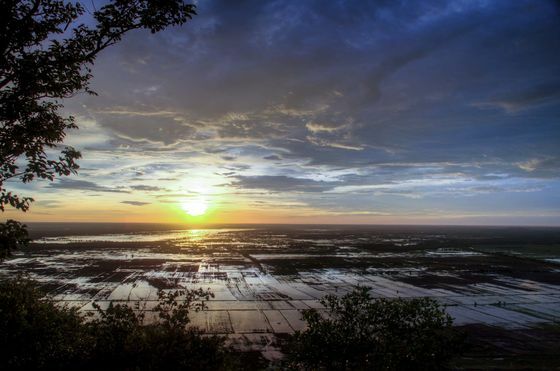 For sunset, head south to Phnom Krom, a hilltop sandstone pagoda that offers glittering views out over Tonle Sap Lake. If you stay with Shinta Mani, you will travel on the house’s tuk-tuk with a professional guide, refreshments, and orange blossom-scented towels to stay fresh.